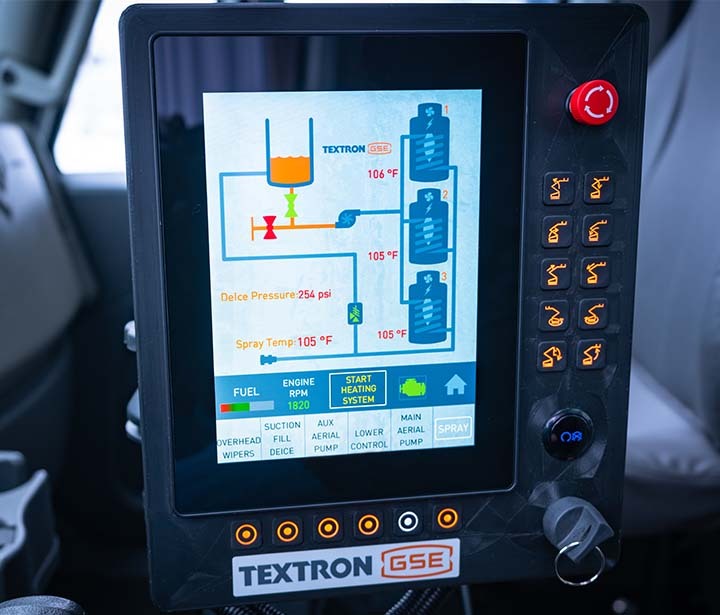 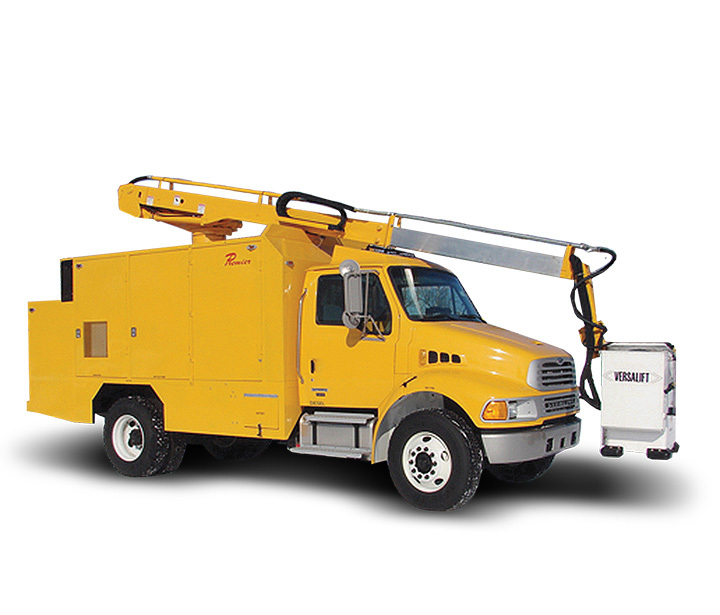 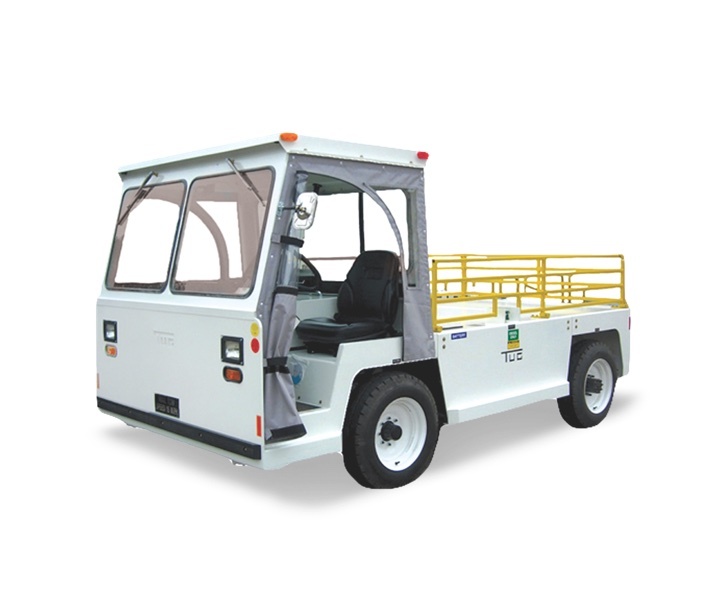 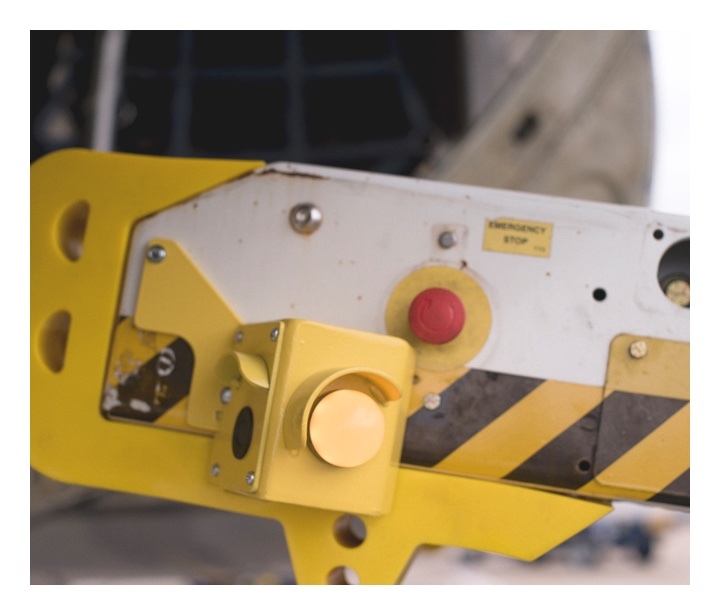 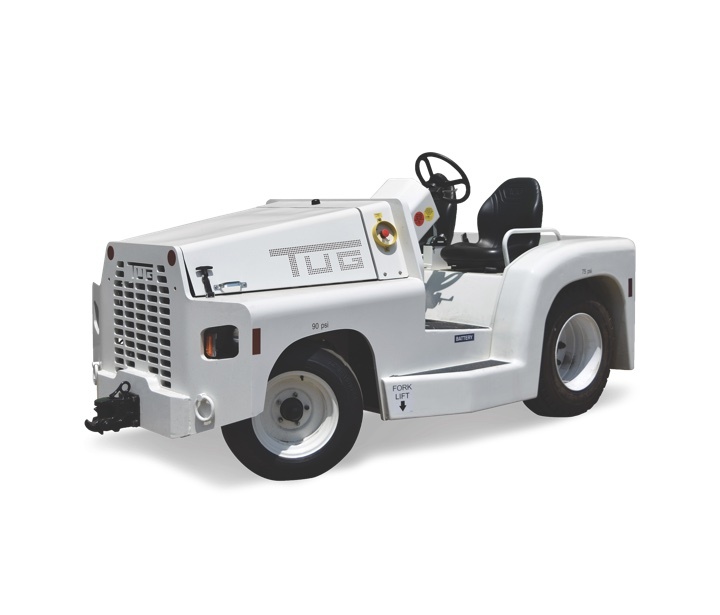 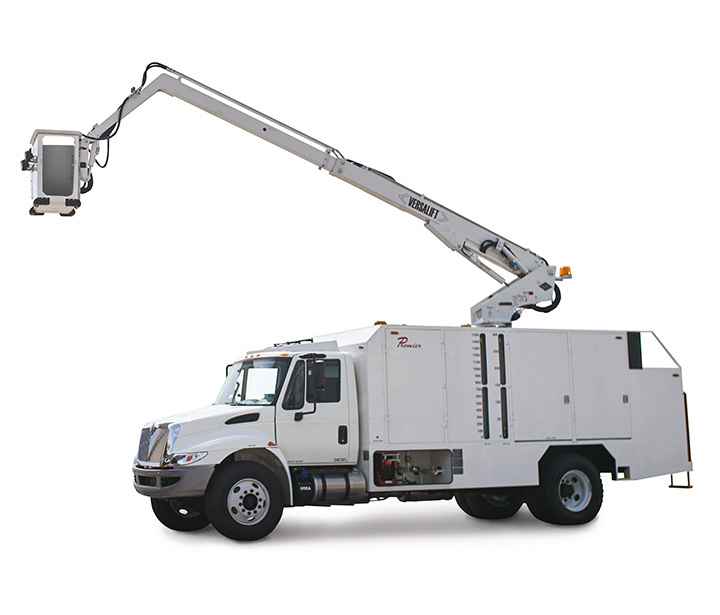 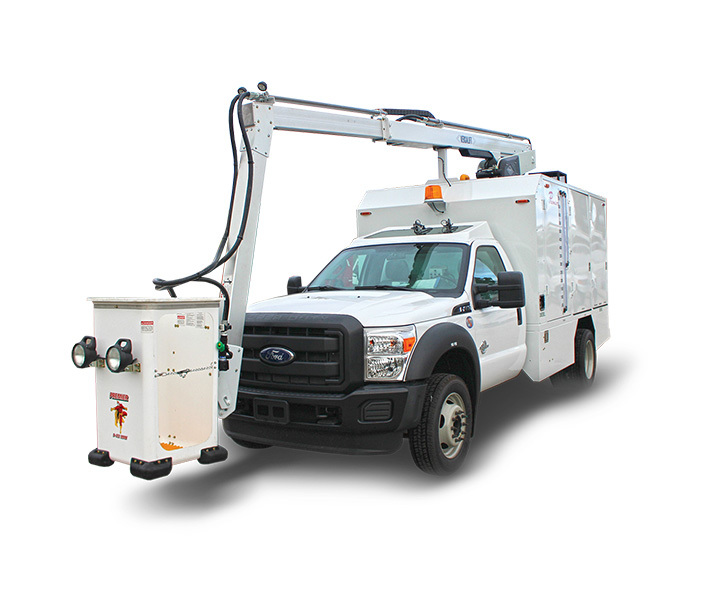 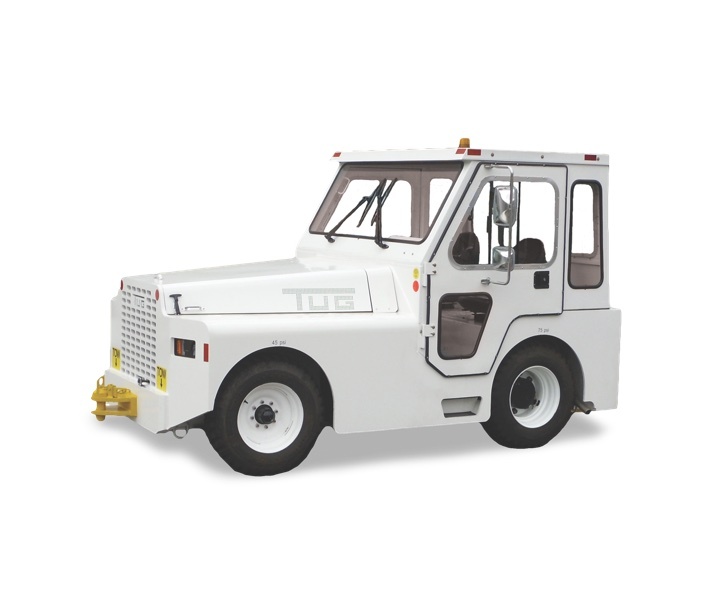 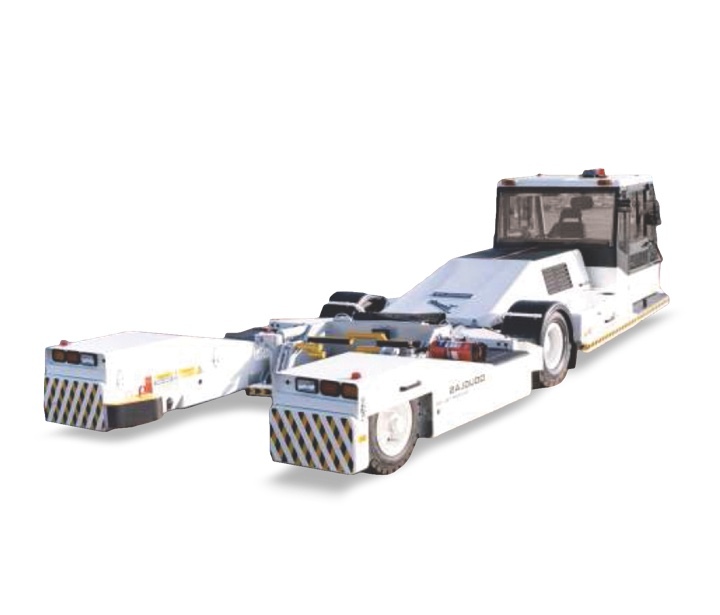 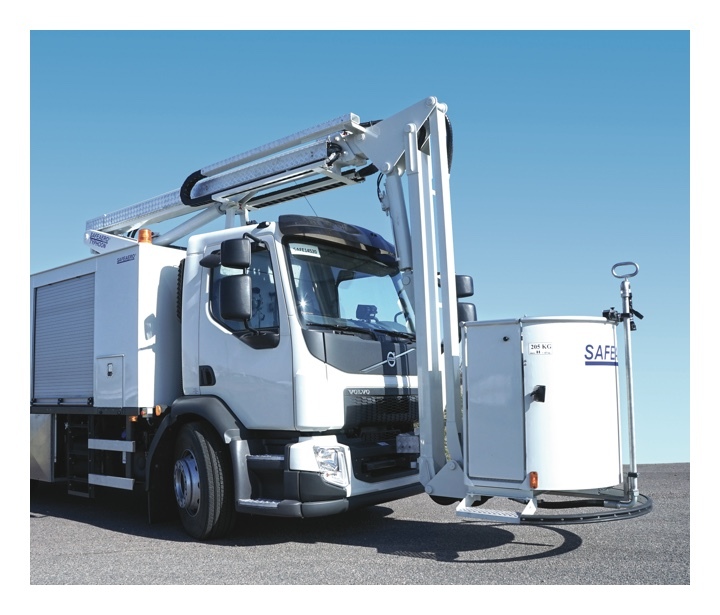 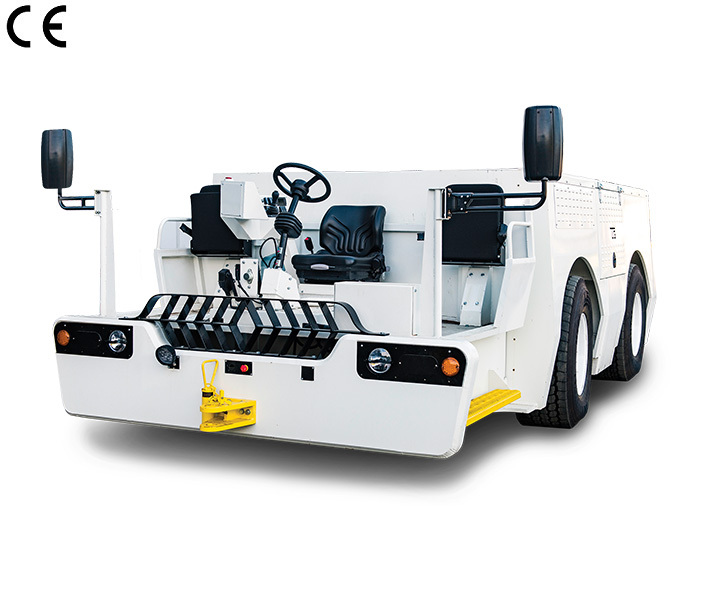 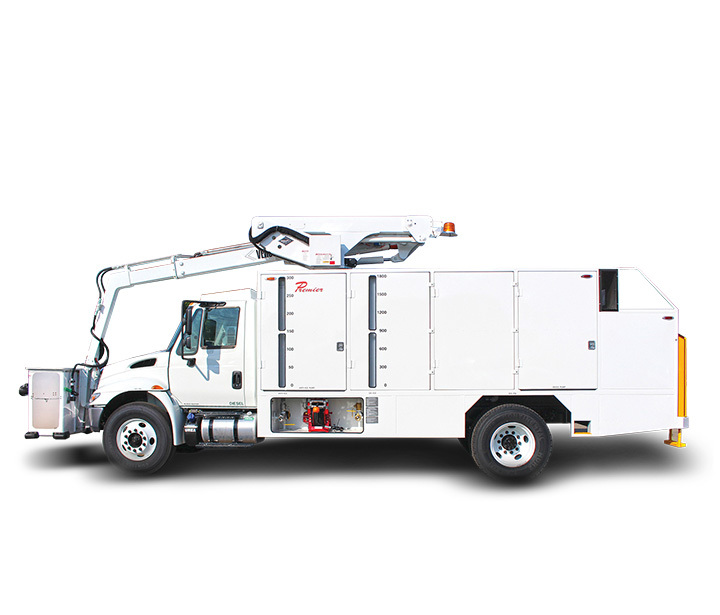 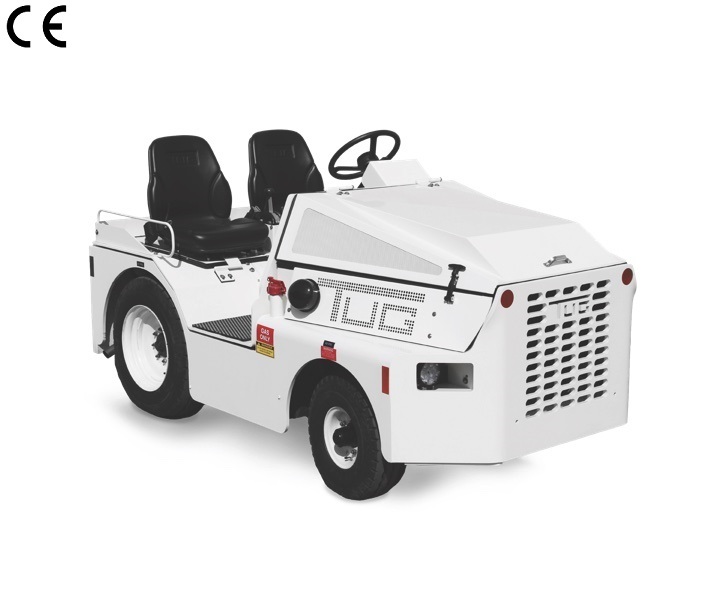 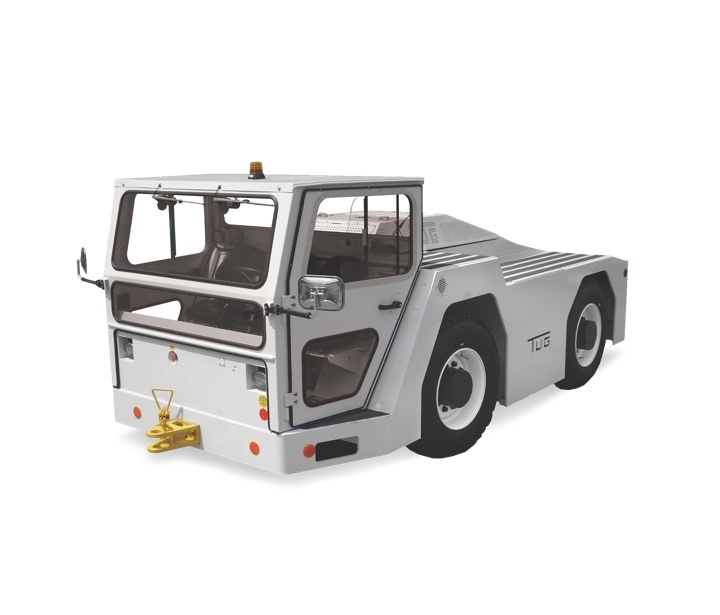 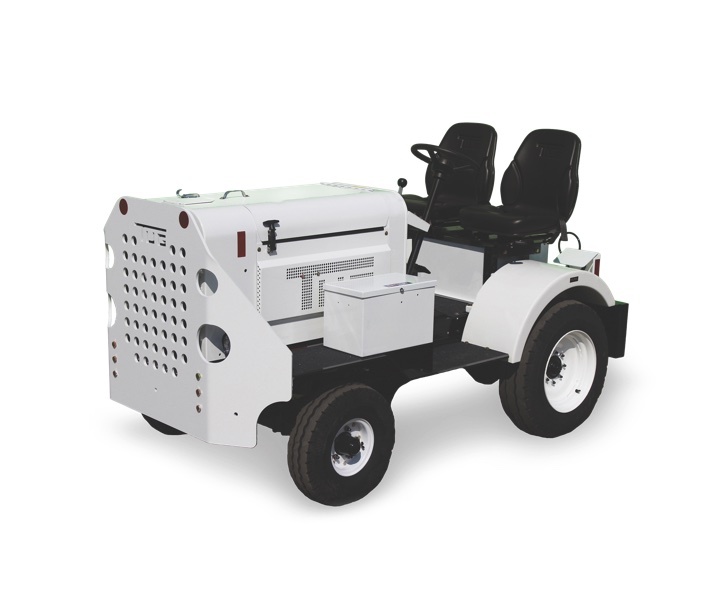 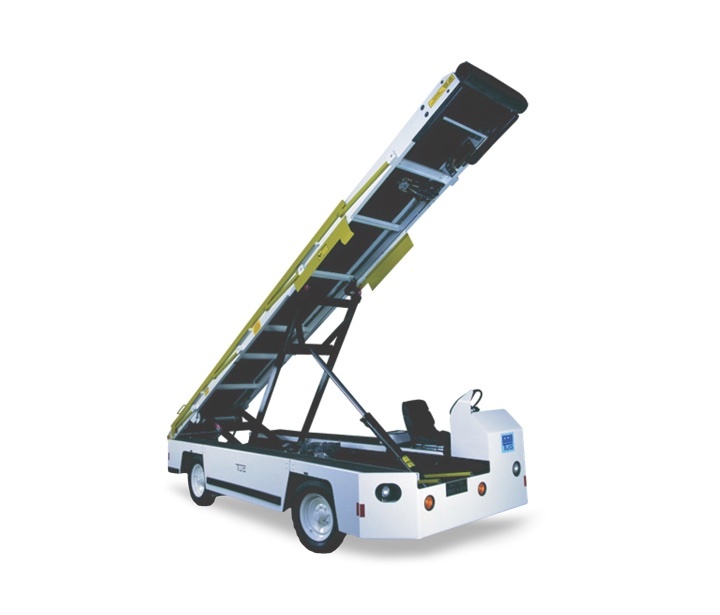 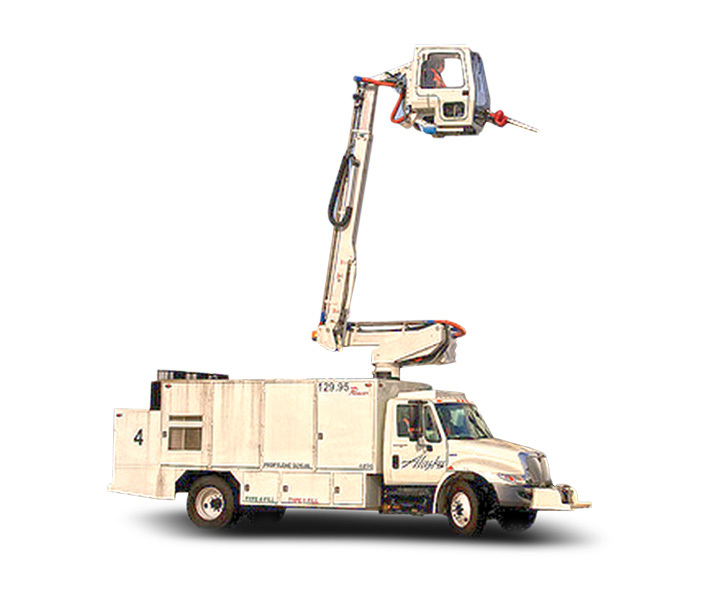 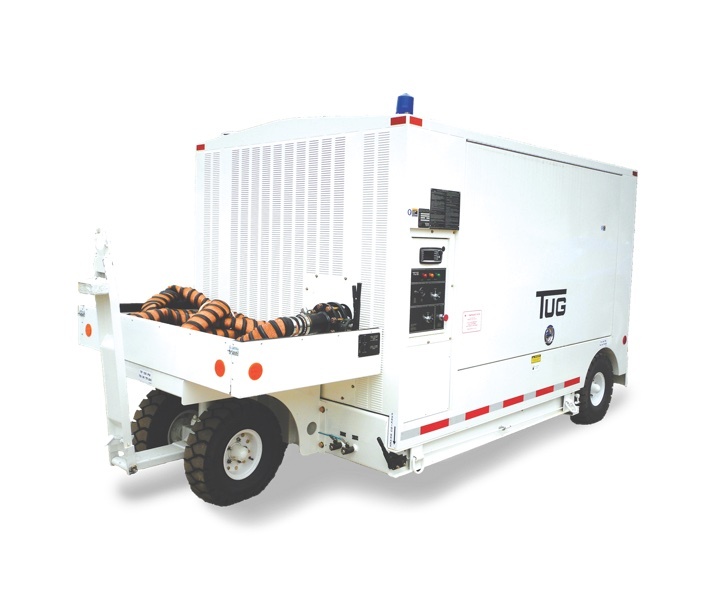 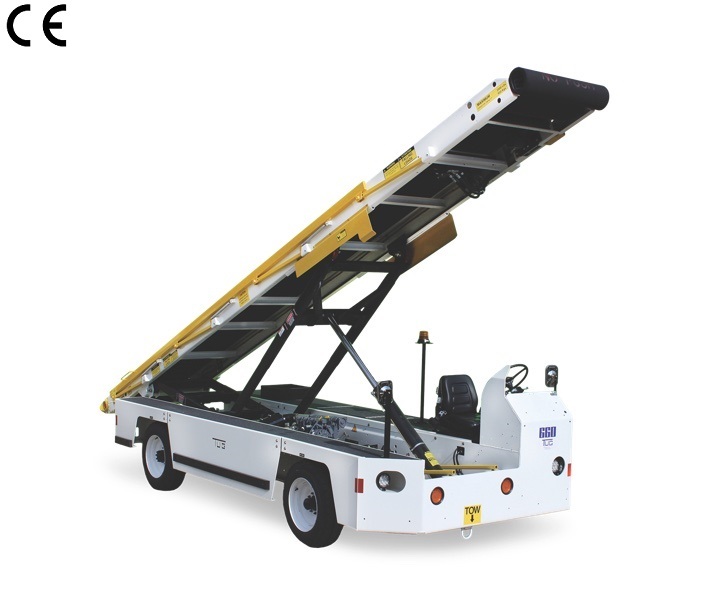 The open-basket aircraft deicer/ washer was specifically designed to provide a wide range of options to handle customer requirements at both small and large airports. 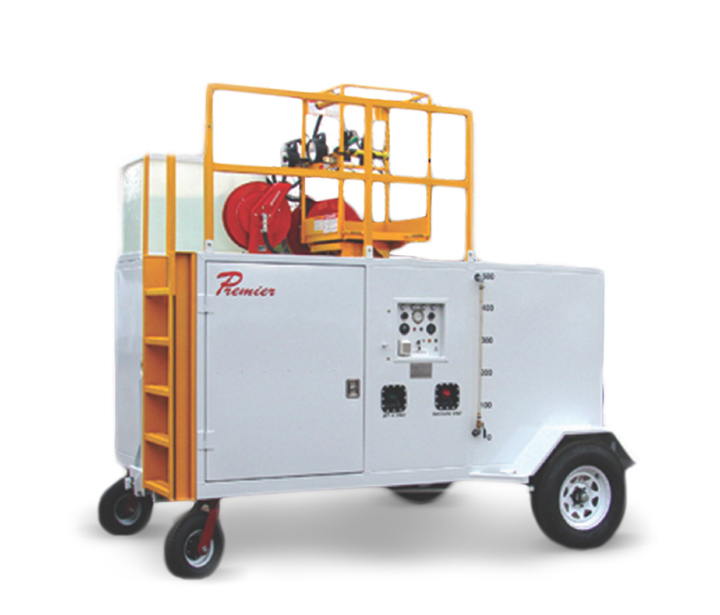 The open-basket aircraft deicer/ washer was specifically designed to provide a wide range of options to handle customer requirements at both small and large airports. 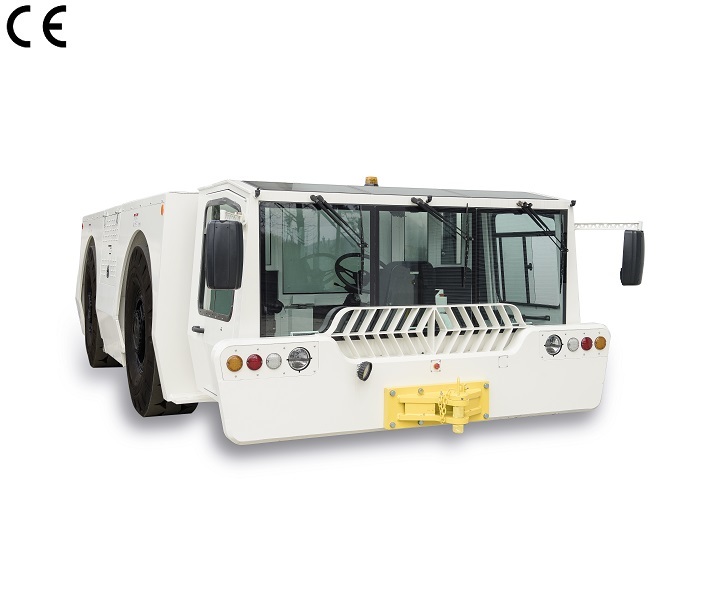 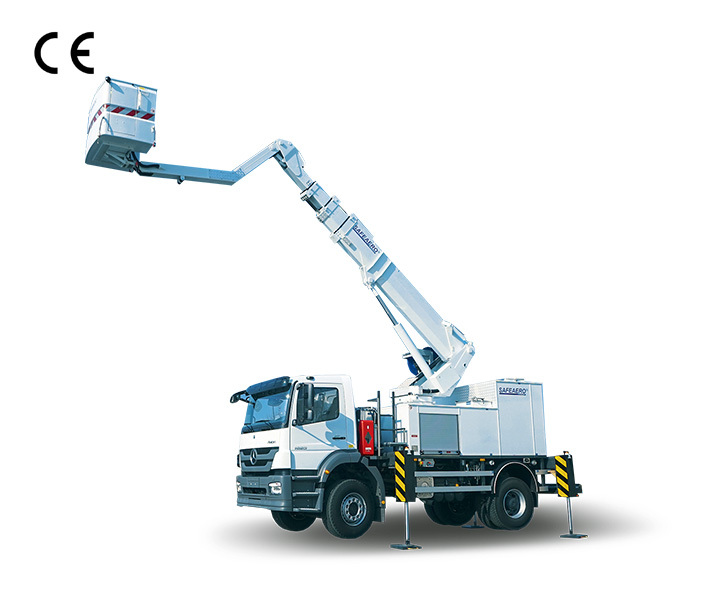 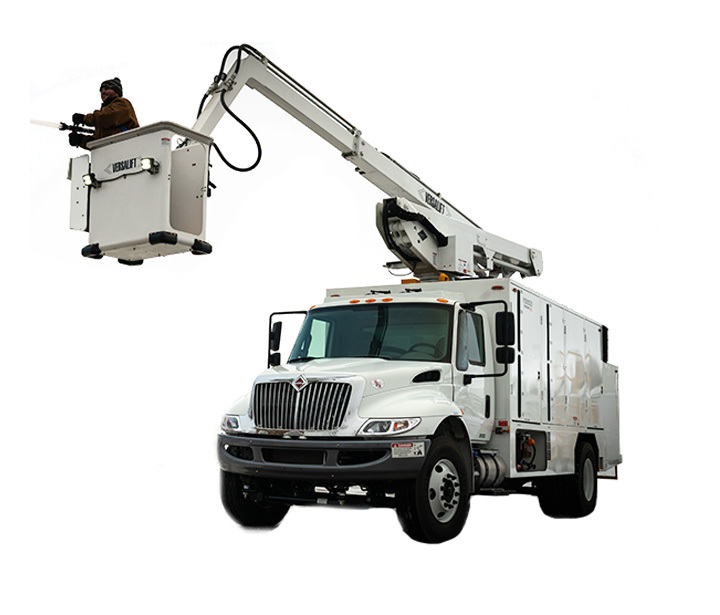 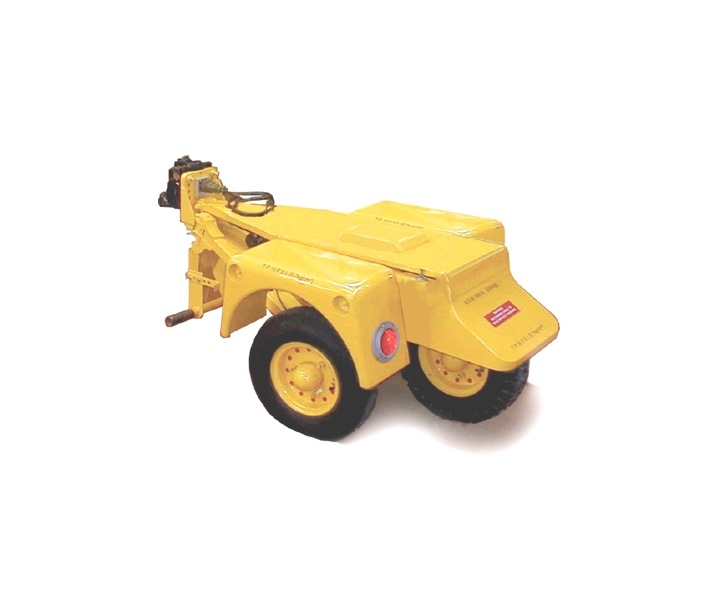 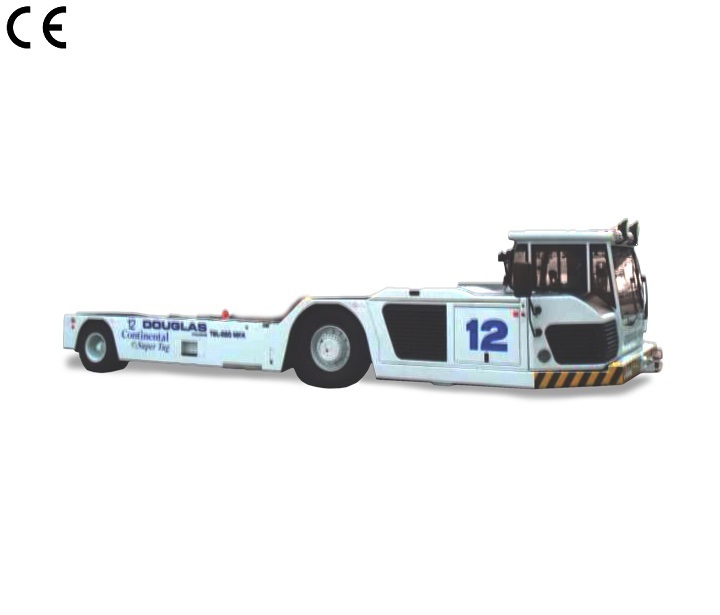 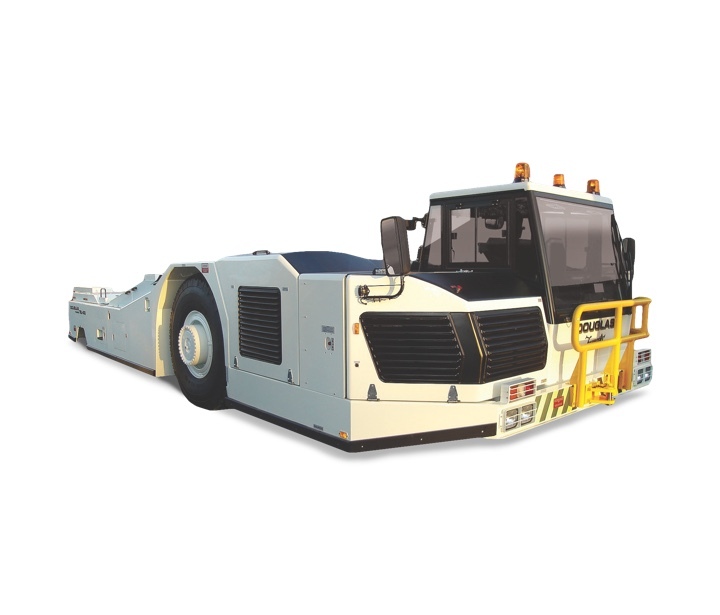 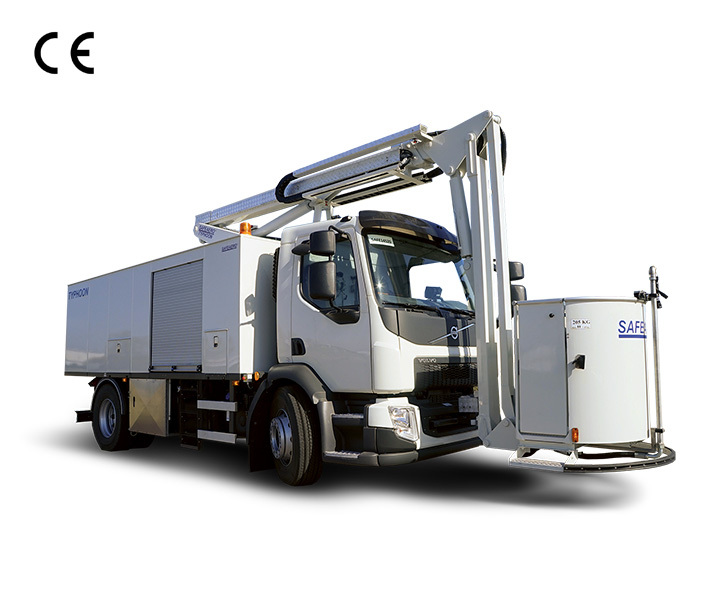 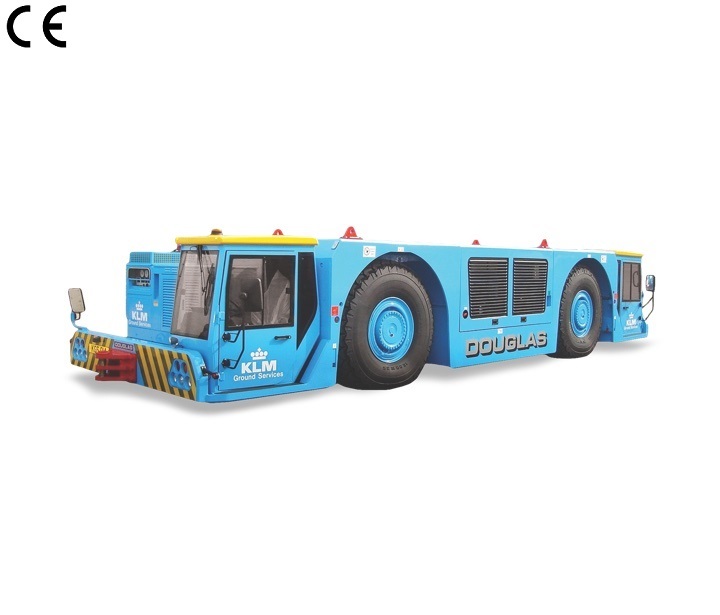 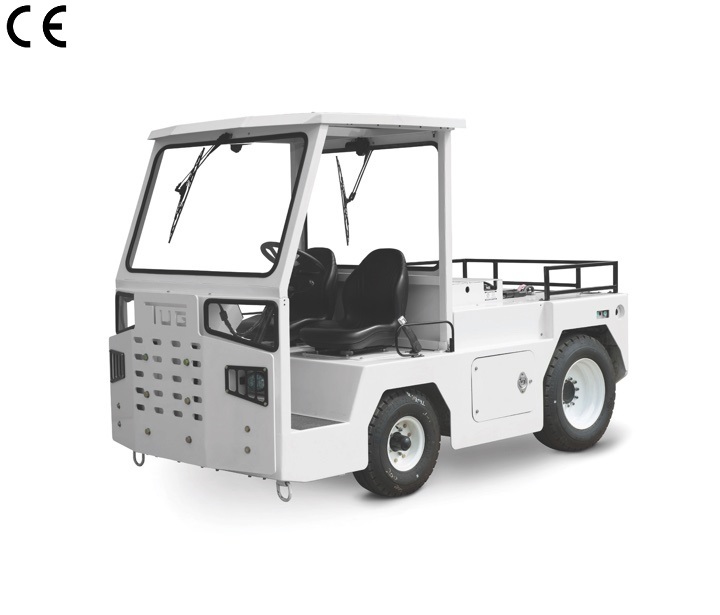 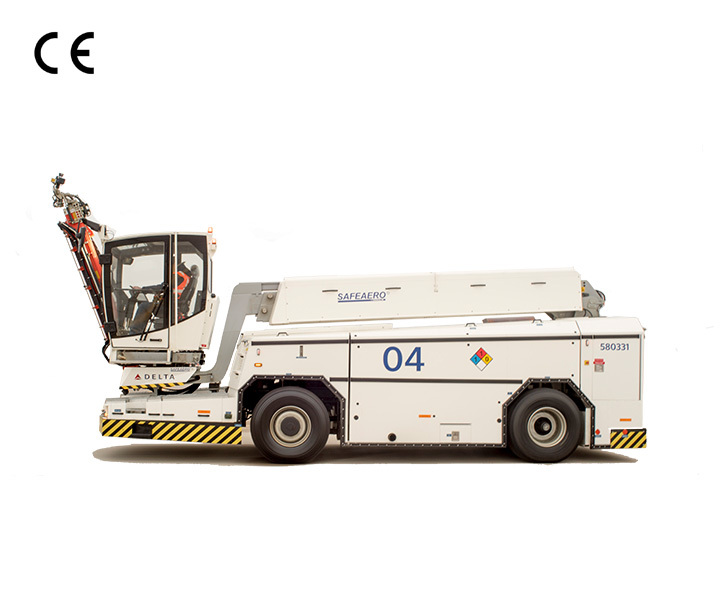 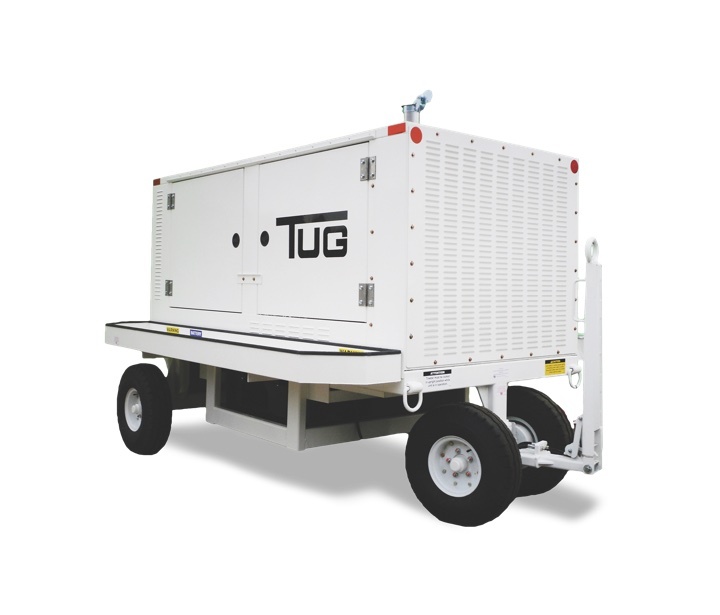 Its ease of operation and maintenance along with its high level of reliability and cost efficiency make it a popular choice among customers.